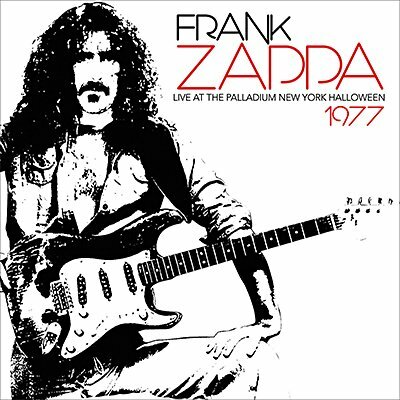 By October 1977, Frank Zappa was firmly established as an iconic and iconoclastic rock star. He had recently been preparing LSther, a proposed 4-LP set, due for release on Halloween. However, his label declined to proceed, leading to protracted legal hassles. This show, at The Palladium, New York was broadcast on the King Biscuit Flower Hour, on the album's release date and finds the great man on superb form, as he tackles a range of material, much of it from LSther.